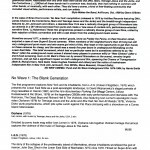 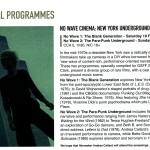 "No Wave Cinema: New York Underground 1976-1982." 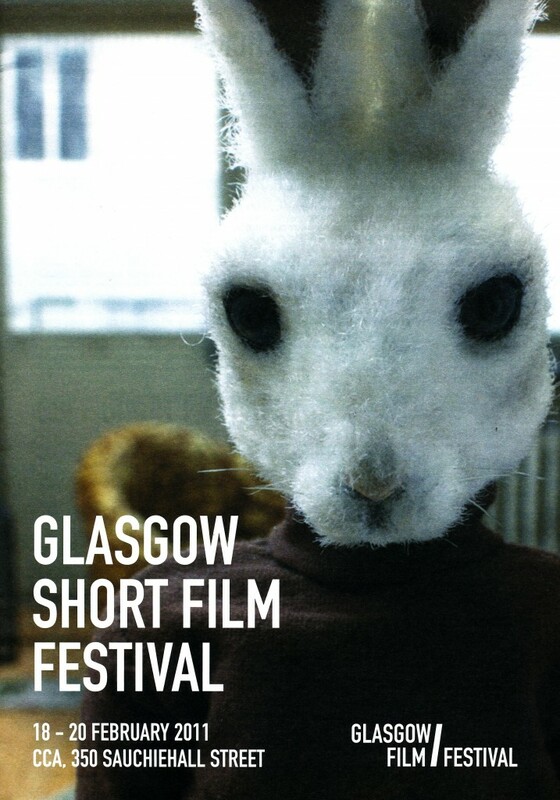 Glasgow Short Film Festival, Glasgow, Scotland, February 2011. 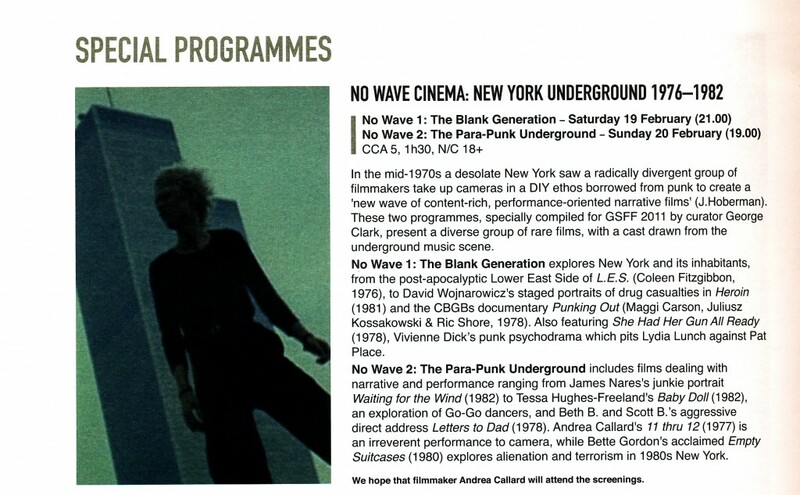 "No Wave Cinema: New York Underground 1976-1982." 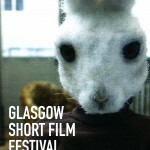 Glasgow Short Film Festival, Glasgow, Scotland, February 2011. 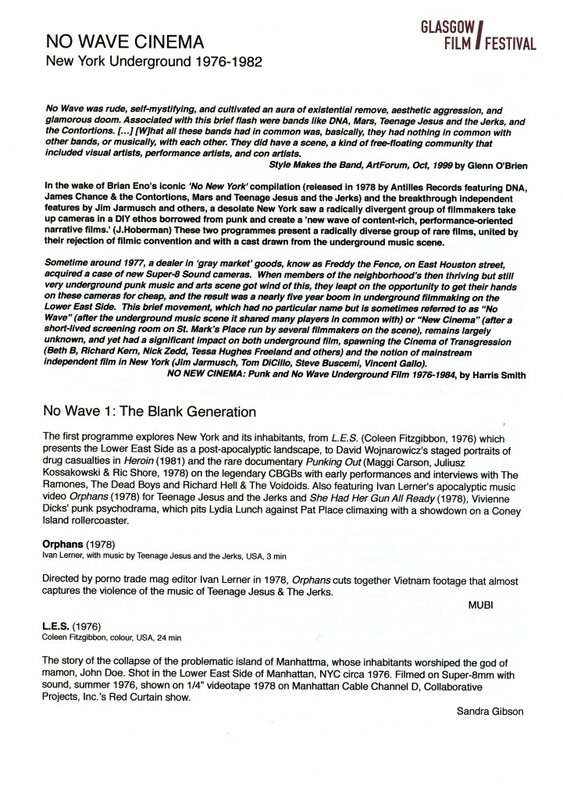 Film: L.E.S.